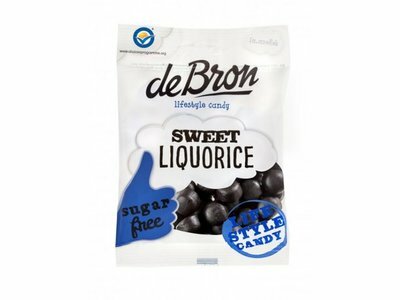 DeBron Licorice Balls are sugerfreee, Gluten Free, gelatine free. 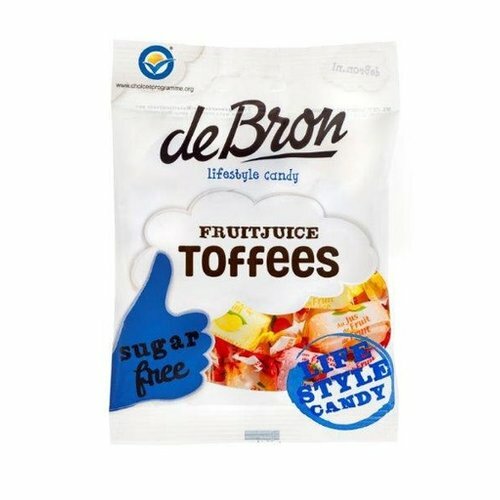 Made by the Van Vliet Candy Company in Holland. 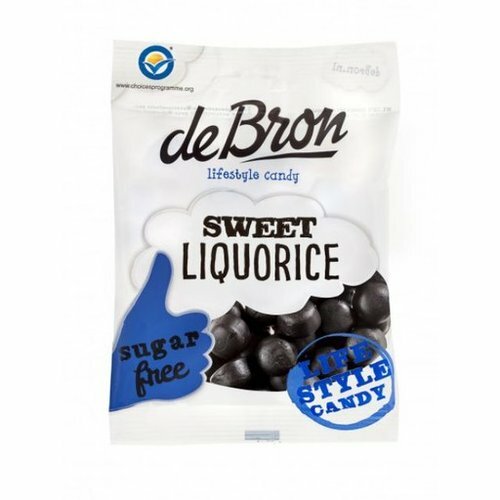 deBron Sugar Free licorice is also Gluten free and gelatine free. 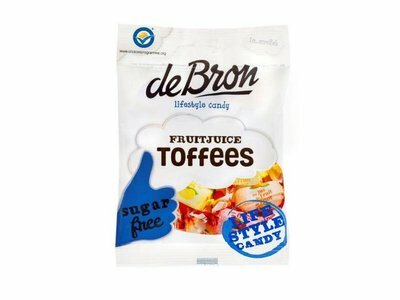 Made by Van Vliet Candy Company in Holland.